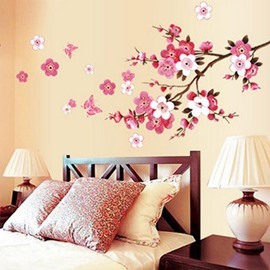 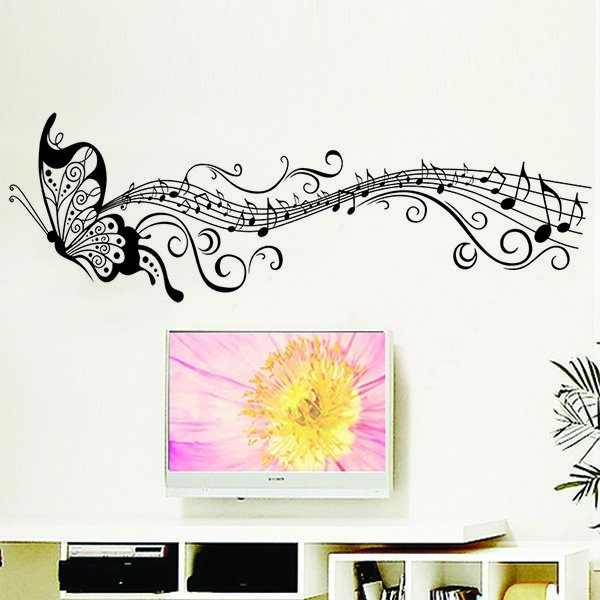 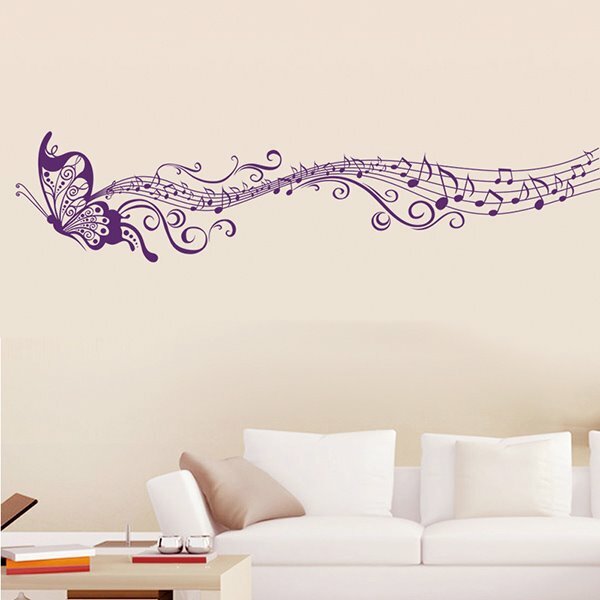 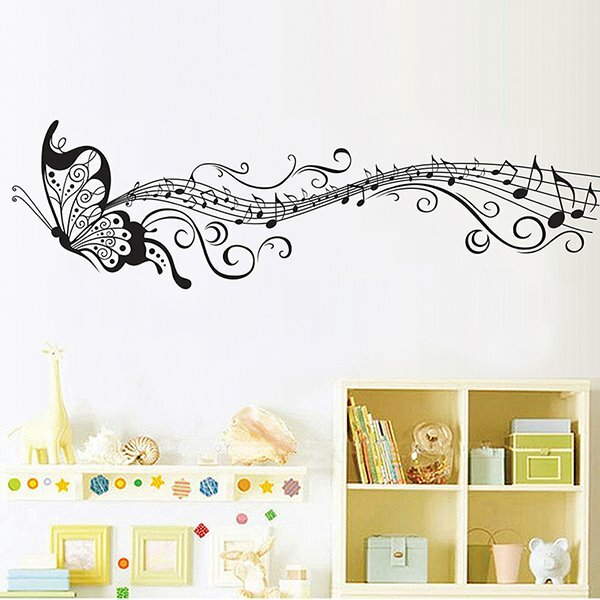 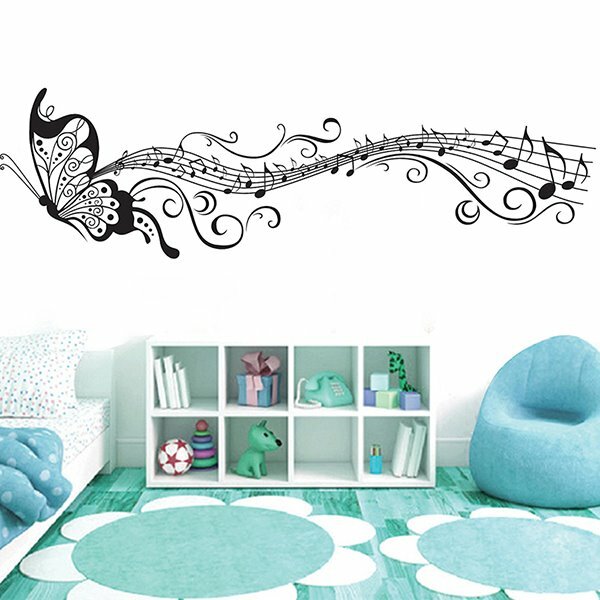 Modern Flying Butterfly and Musical Notes wall stickers. 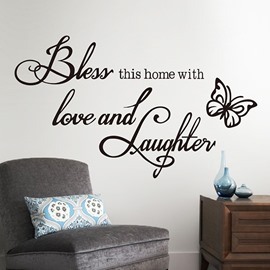 It is very simple and convinet. 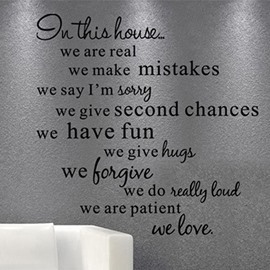 Suitable for modern family or shop decorations. 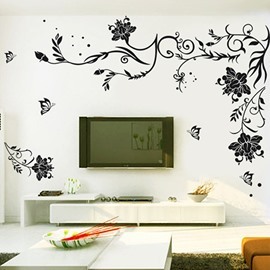 The sticker is durable and waterproof.This stickers can give family a new life. 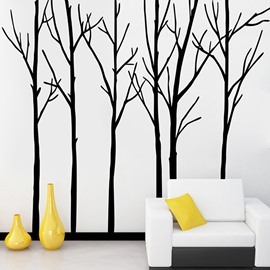 ♥Application Scope:Wall, Floor, Glass and Tile. 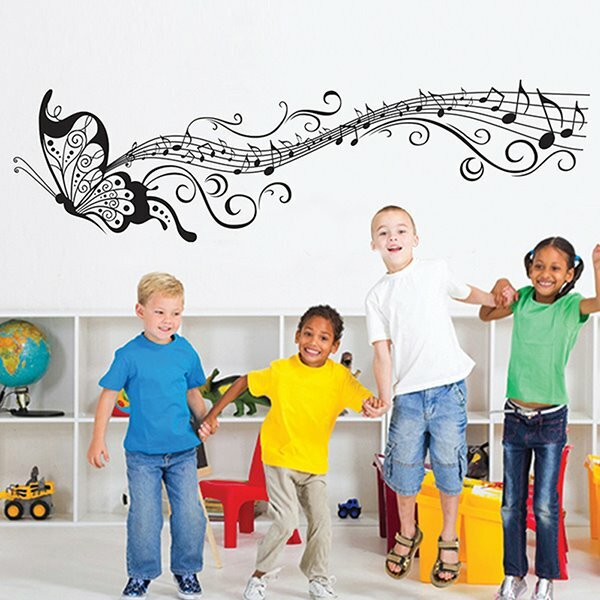 My friend runs a little musical studio teaching kids. 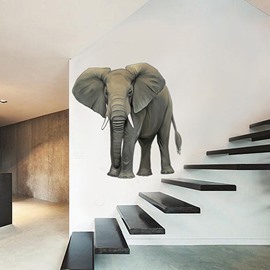 It is perfect decal for there.